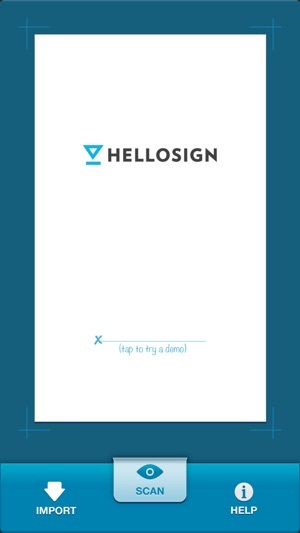 From the creators of HelloFax, HelloSign is the simple and elegant way to scan, edit and sign your documents. 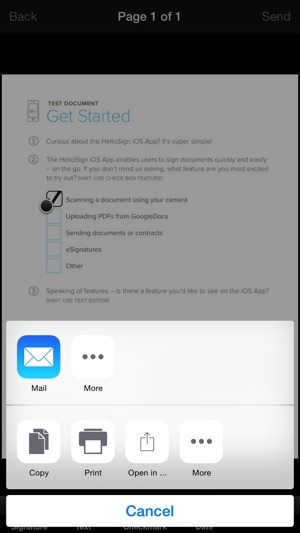 1) Import any PDF from your email or Google Drive or take a picture of the document you need to have signed. 2) Create a realistic signature with your finger. Looks just like an ink signature. 3) Via email, send the signed document to the desired recipient(s). App does not work on my iphone XR. Everytime i try to import a document it takes 5 mins of trying to download the document before saying "unable to import document". I've tried importing from dropbox, icloud drive, and my email. I also tried exporting from dropbox and google docs and I can't get the document to load. One of the times I tried it seemed like it was working as i got a percentage from 0-100% as it was downloading the document, however once it reached 100% the loading box disappears and my document is no where to be found within the app. 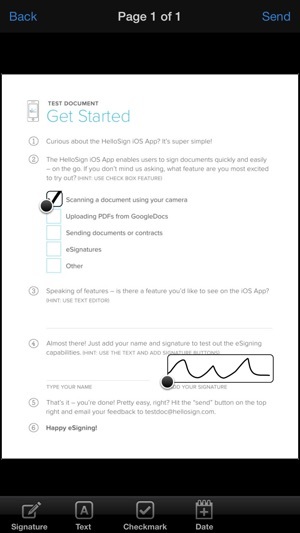 I used this app to sign professional letters, and it would make the document fuzzy and difficult to read after I added the signature. I had a seal at the top of the document and that's where you could really tell, as the writing under the seal was illegible. It was easy to use, but didn't produce acceptable quality documents. Sign Easy actually was the app I used after trying a few. 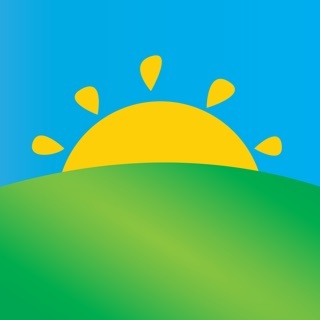 This app is great! It does what i need it to do, since I only sign a few forms a month. I used to use another app, which suddenly became expensive as they switched over to a membership model. This app works just about as well, for free!